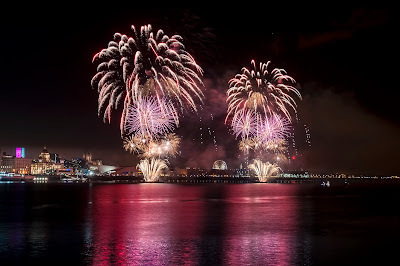 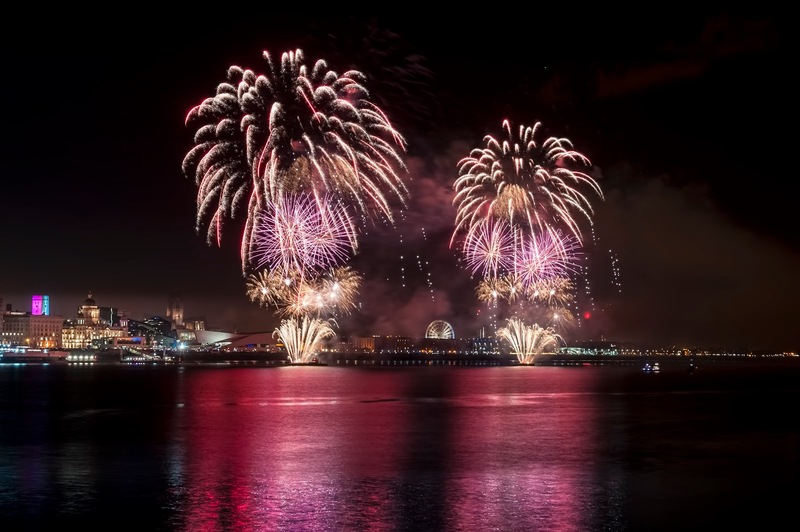 Thousands of people gathered on both sides of the river on Sunday 5th November as River of Light with Presenting Partner 'The LECCY' returned to our world famous waterfront with a special firework display! There was an abundance of street theatre, family activities on both sides of the Mersey plus food and drink stalls, with plenty to keep the family entertained. 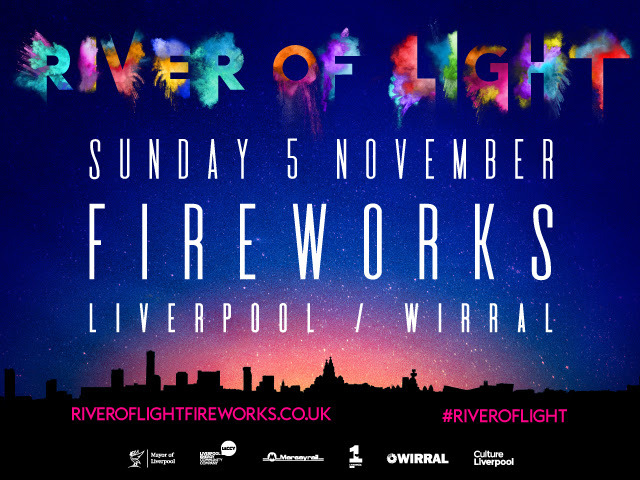 This year River of Light teamed up with Capital Liverpool, Liverpool’s number one hit music station, who provided the soundtrack for the evening. 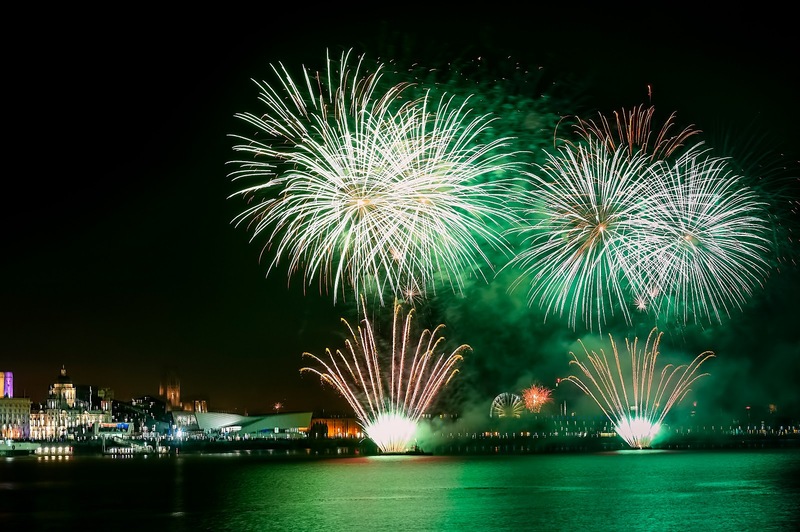 This Bonfire Night, Liverpool and Wirral once again joined forces to create an incredible visual and music display that was perfect for all ages and even better FREE. 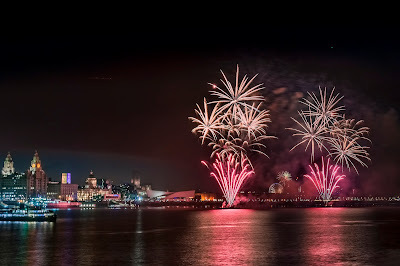 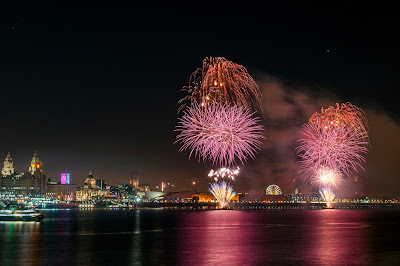 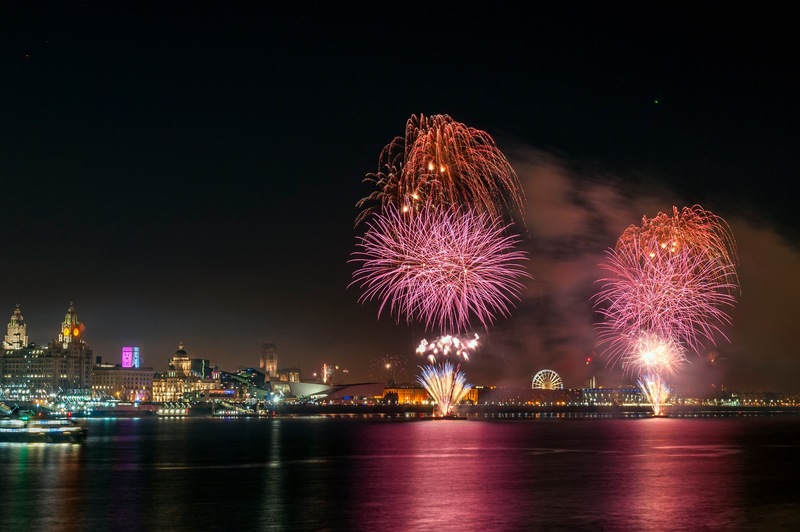 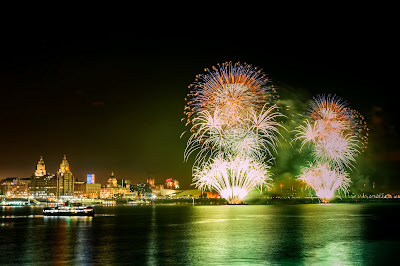 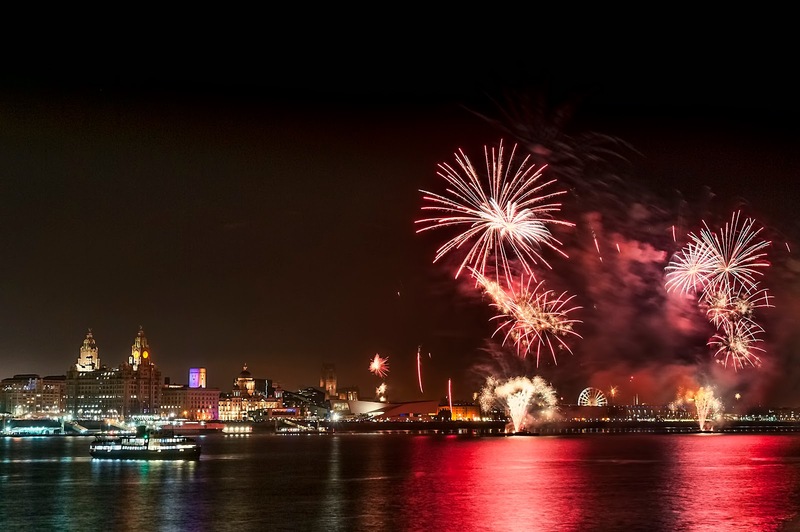 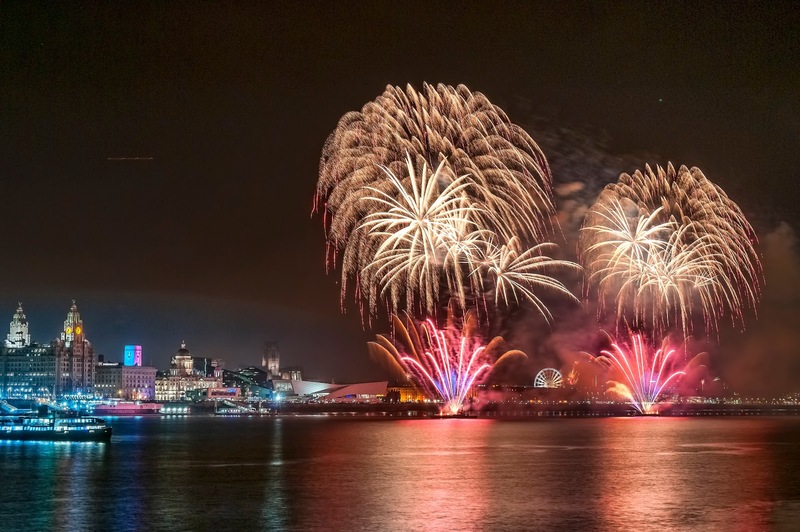 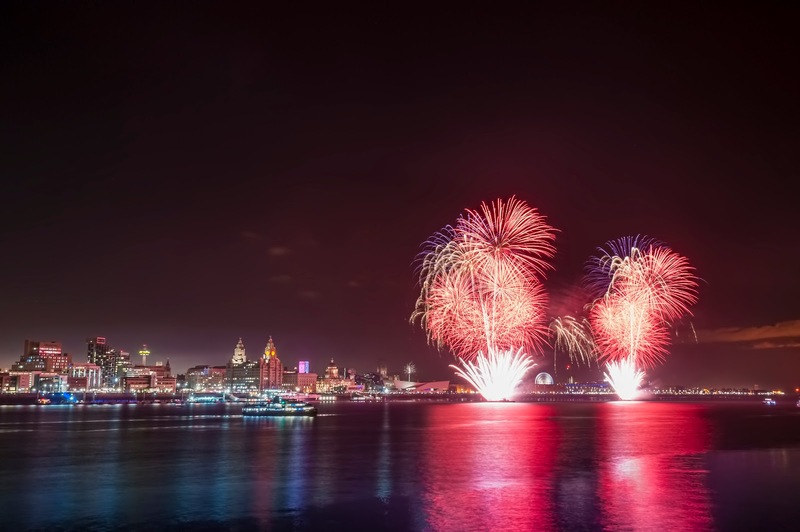 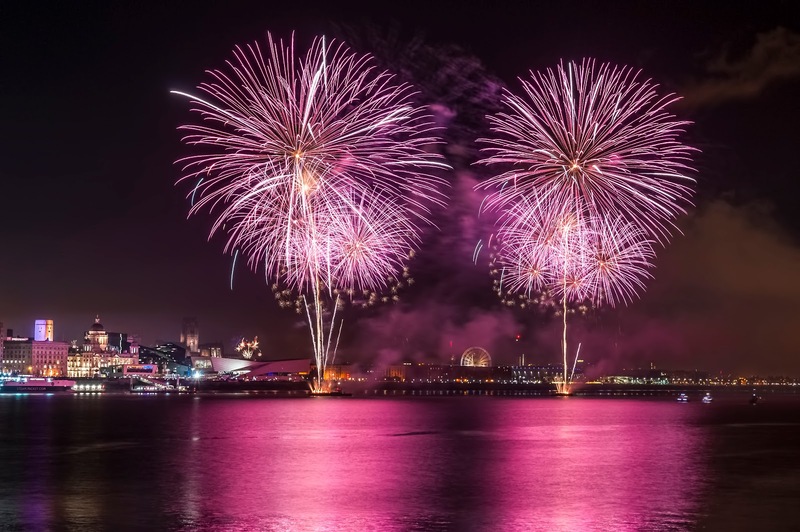 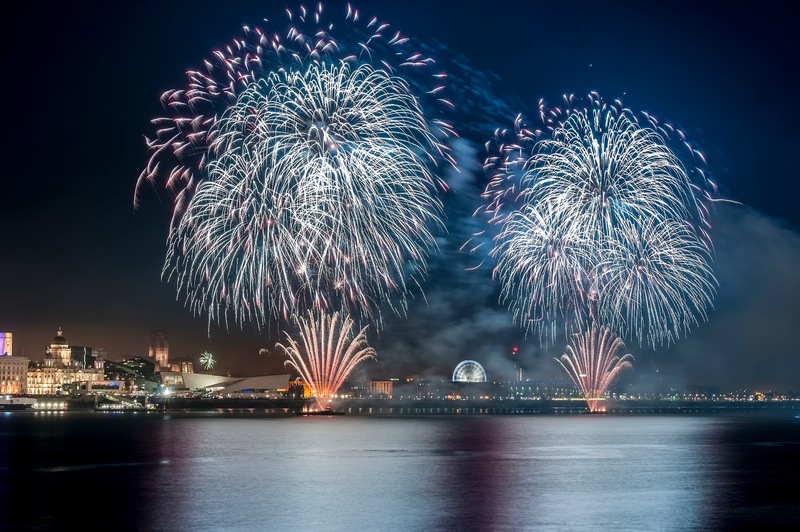 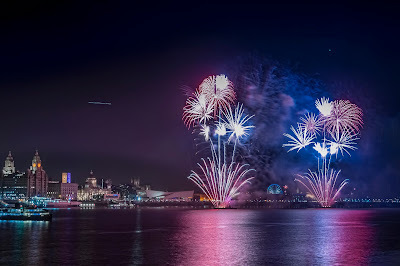 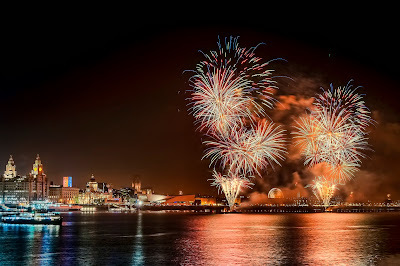 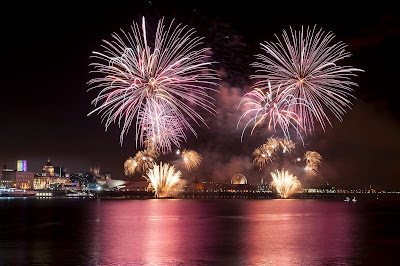 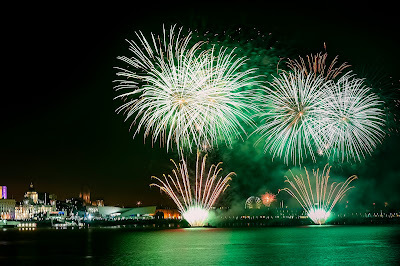 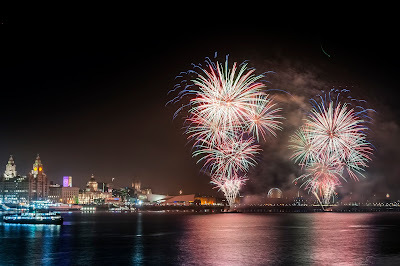 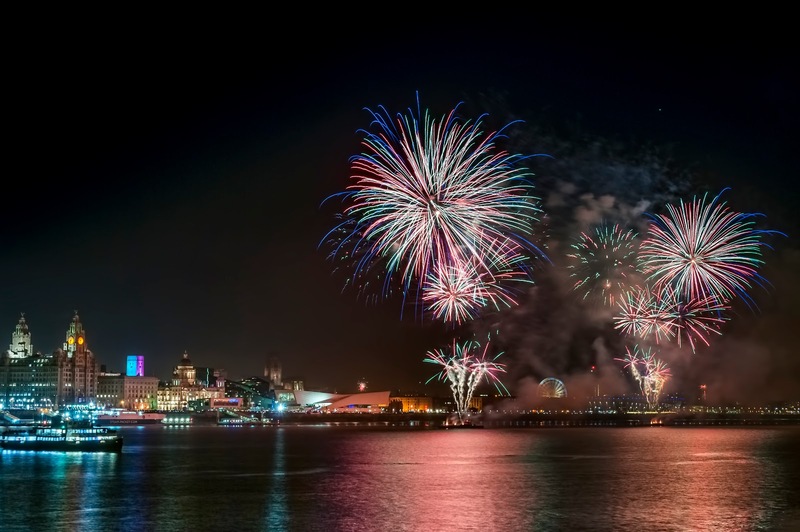 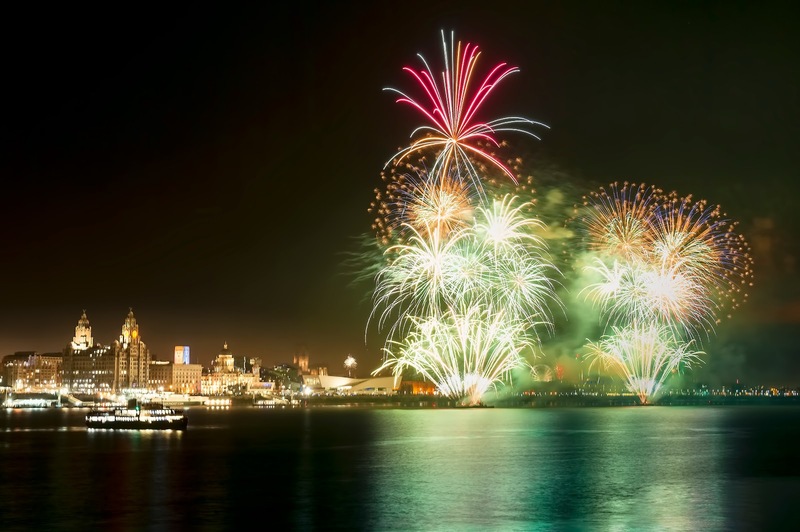 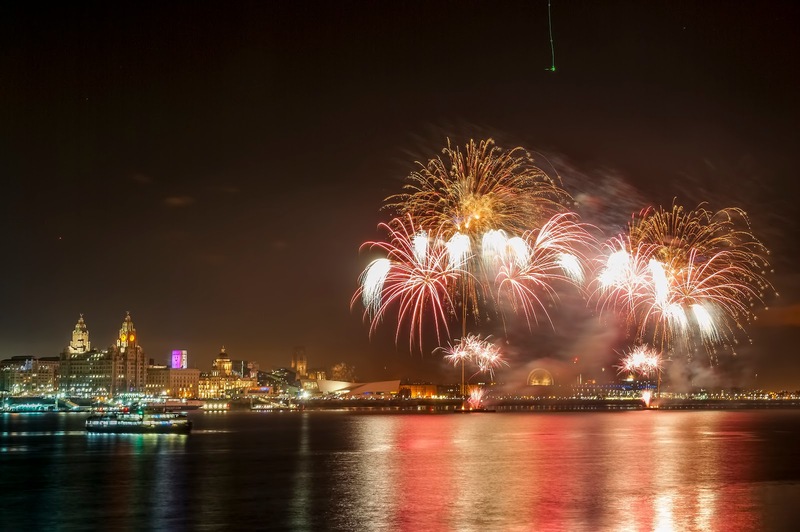 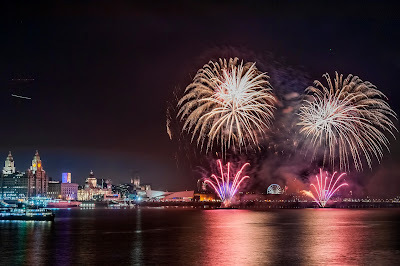 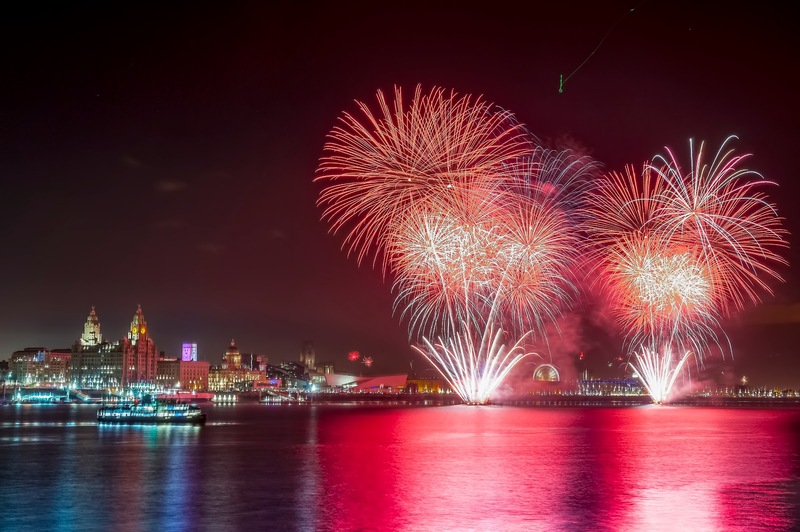 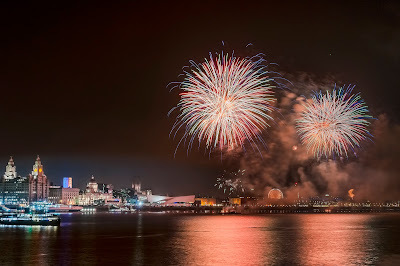 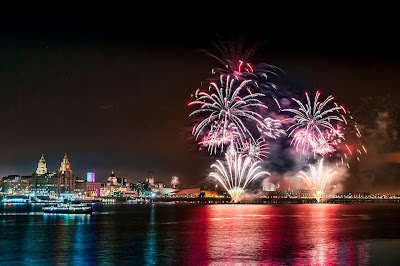 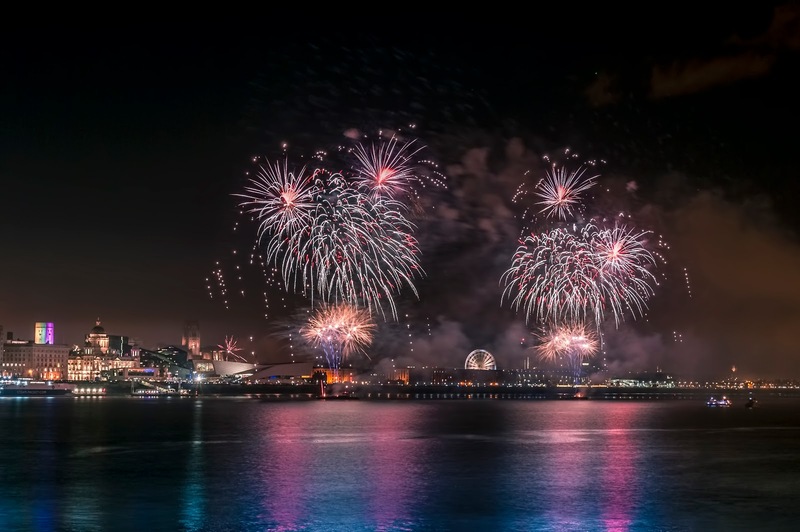 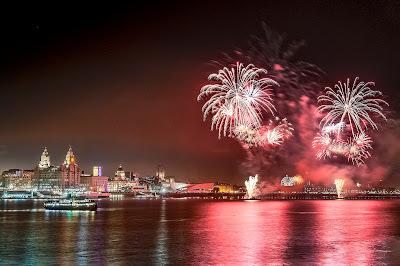 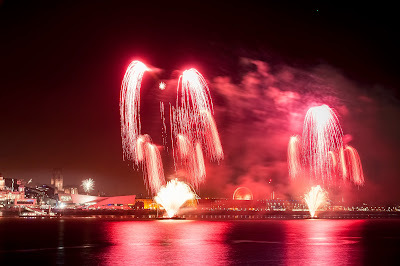 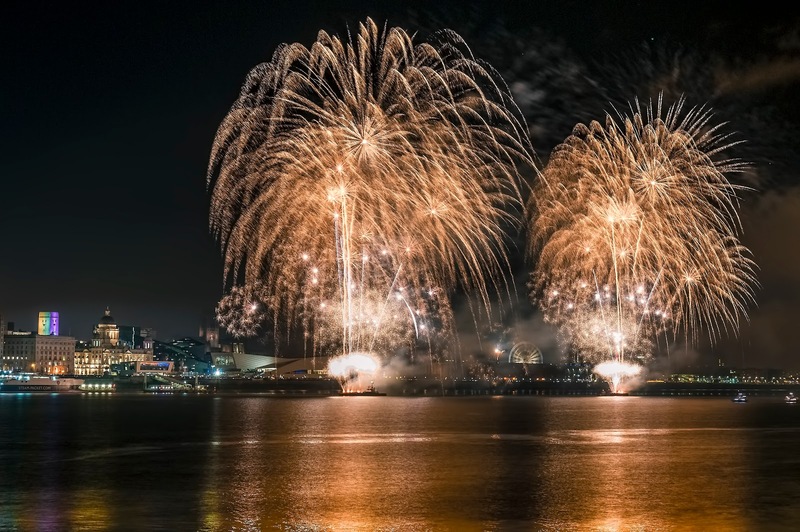 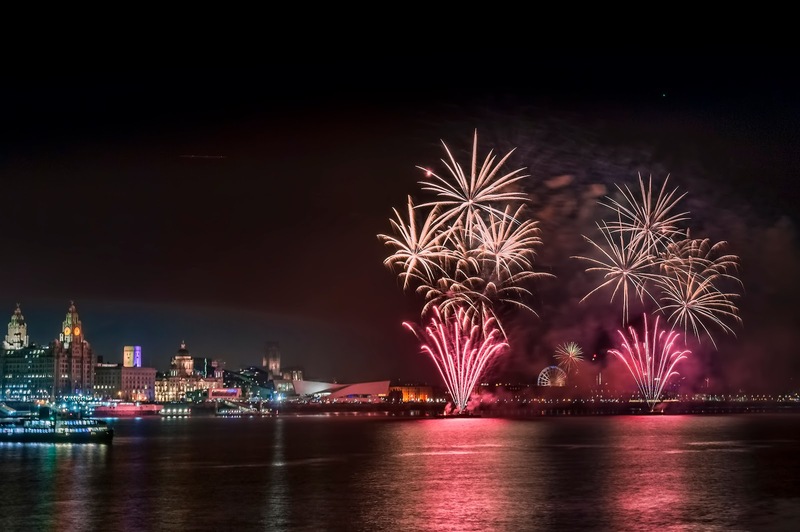 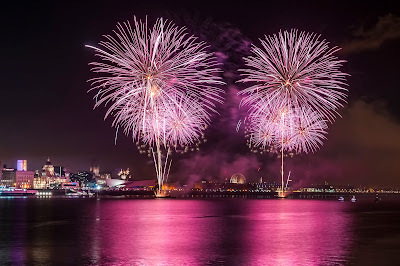 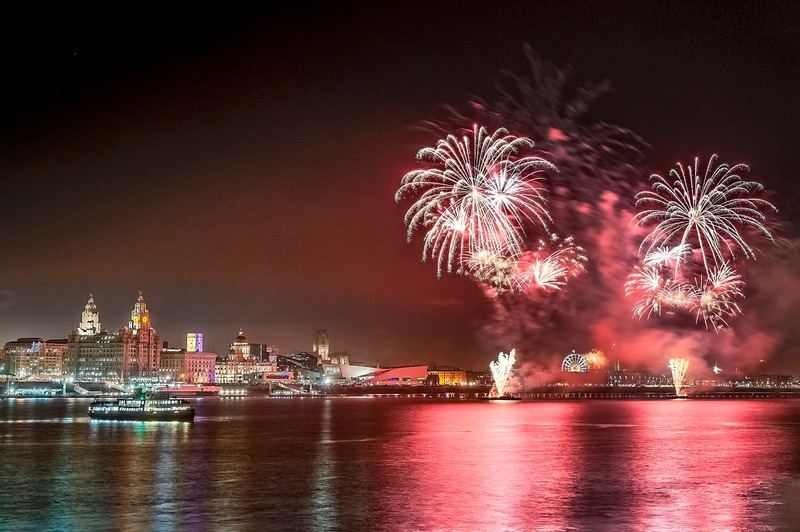 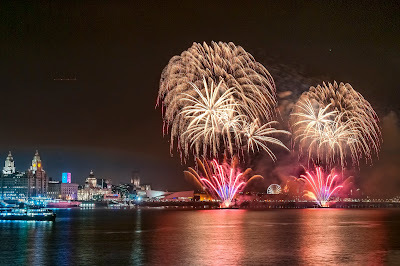 One of UK’s most successful firework companies Titanium Fireworks took the helm, and the skies above the River Mersey were lit up in a way that has never been seen before on Merseyside.